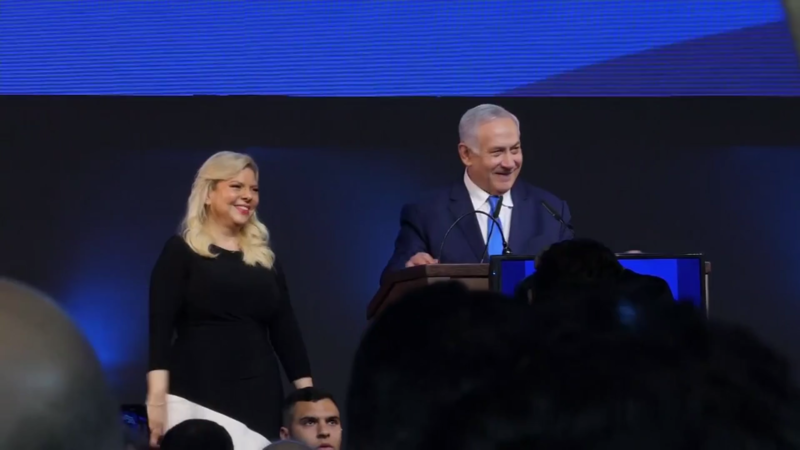 In Israel, Benjamin Netanyahu looks likely to win a record fifth term as Prime Minister, though his re-election is not yet formalised. His Likud party is predicted to have won the same number of seats as his main opposition, but a coalition with smaller far-right and religious parties would return him to office. They have aligned themselves to him after promises he will begin to annex settlements in the West Bank, which they refer to as Judea and Samaria.